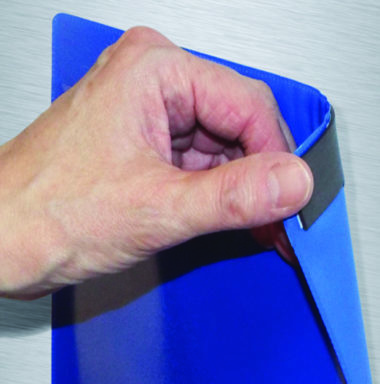 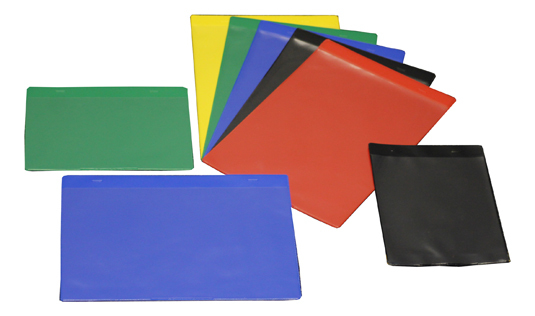 These coloured magnetic pockets help protect and highlight documents and important messages, perfect for use on magnetic whiteboards and most other steel surfaces. 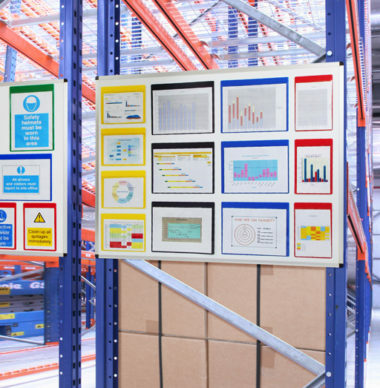 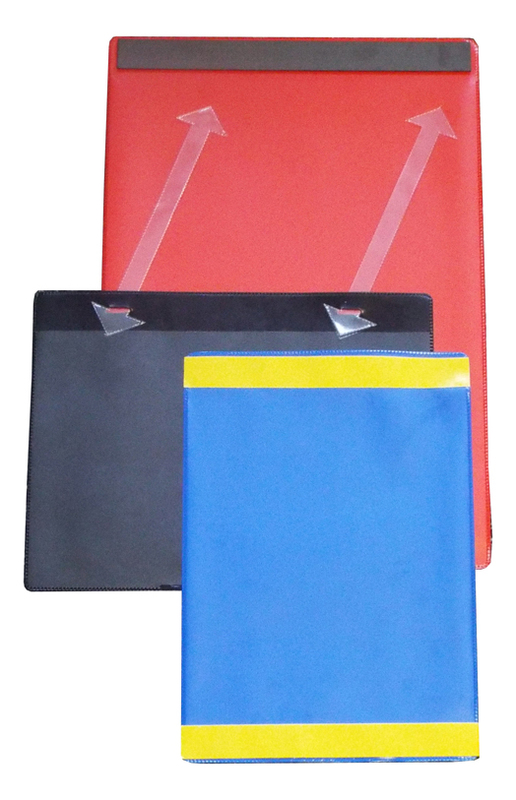 Make your display and important documentation stand out with these coloured magnetic pockets. The document pockets which are available in 5 colours will help transform plain noticeboards into a bold information centre, perfect for 5S and LEAN management systems.